There are few things in life that you need to have but wish you never have to use. 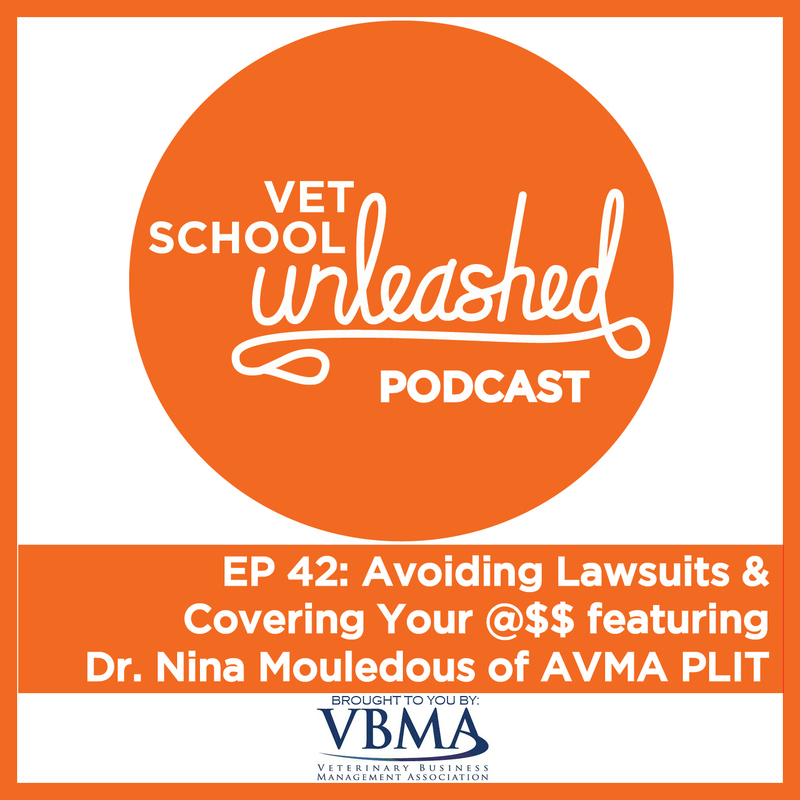 In this episode Seth welcomes on Dr. Nina Mouledous, AVMA PLIT Trust Veterinarian, to discuss the importance of professional liability insurance, common types of claims brought against veterinarians, and best practices to avoid having claims brought on us. Special thanks to the Veterinary Business Management Association (VMBA) for sponsoring this episode! This episode contains only a general description of coverages and does not include all the benefits and limitations found in the policies. Coverages may vary. All references to coverage are subject to the policy’s conditions and exclusions. The insurance policy and not this presentation will form the contract between the insured and the insurance company.